Our customers then had the option to answer by picking a number between 0 and 10, 0 being not likely at all and 10 being very likely. Those who answer either a 9 or 10 are promoters. Customers who answered either 7 or 8 are passives and those with a 6 or less are said to be detractors. Once they have clicked on a number, there is a single follow-up question that asks “Tell us why you picked X” where X is the number they picked. NPS score is calculated by subtracting the percentage of detractors from the percentage of promoters. For example, if you had 50% of responders selecting a 9 or 10 and 25% of responders choosing 6 or below, your NPS score would be 25. You can play around with this NPS Calculator to get the hang of it. With the help of this survey, we try to understand a couple of things. First of all, we want to know how good of a job we are doing. This we can understand by the quantitative score through NPS and putting a number on how many customers would recommend us to their friends. Secondly, we try to understand why they like us or don’t. Both are equally valuable. We realise many of our new customers come to UpCloud through word-of-mouth and understanding the reasons why we are liked (or not) is extremely valuable. So, at the beginning of August we sent out our second NPS survey to our clients and about a third of them responded. As the scores came in during the next couple of days, we waited eagerly. Eventually, the score levelled out at 61 for August. Naturally, we are very happy with the result. This gives us confidence in our efforts while developing UpCloud further. We received a lot of gratitude for our prices, customer support, performance and ease of use. All aspects we have furiously focus on as we develop the service further. We anticipate to carry out these surveys a couple of times a year to continue keeping our fingers on the pulse. Naturally, we also rely on other methods as well. The most important is continued discussions with our customers and potential customers. As always, don’t hesitate to get in touch with us if you’d like to give us feedback regarding UpCloud or if you have a question. 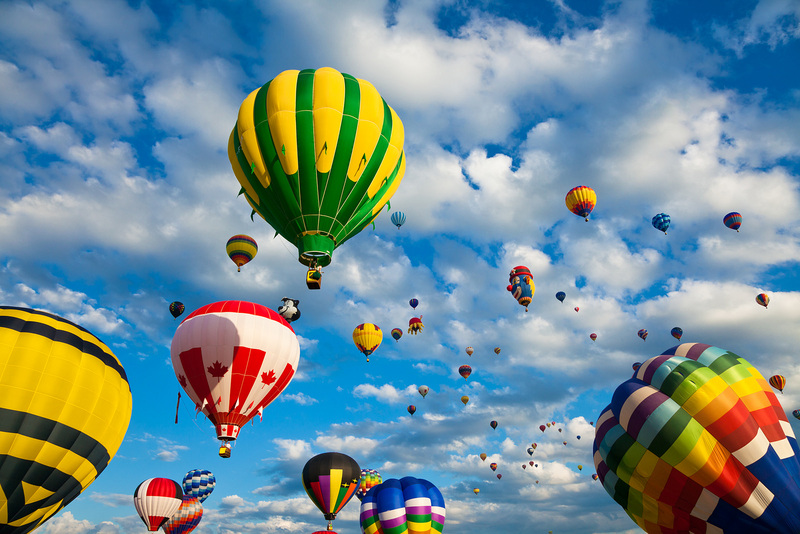 Header photo: Vibrant Hot Air Balloons by Nicolas Raymond.